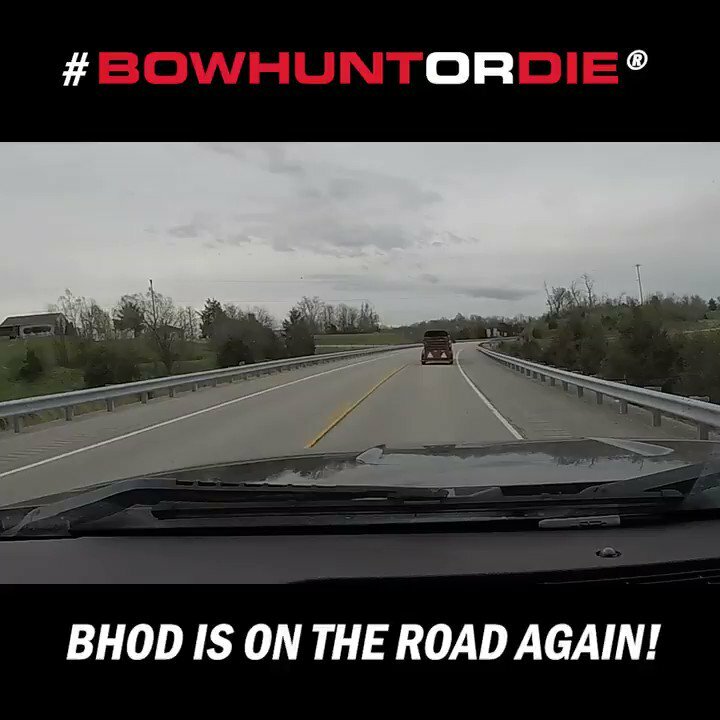 Another great episode of bowhunting video action from the Bowhunt or Die team! Join Todd Graf and Dean Kreuger as they both shoot trophy whitetail bucks and have to back out before recovering them the next day. The rut continues right here on Bowhunt or Die!